MP takes action on 'scurrilous' tax claim Jump to media player The chair of the Public Accounts Committee is to take action over claims about the tax affairs of a company started by her father, where her brother is executive chairman and she holds shares. 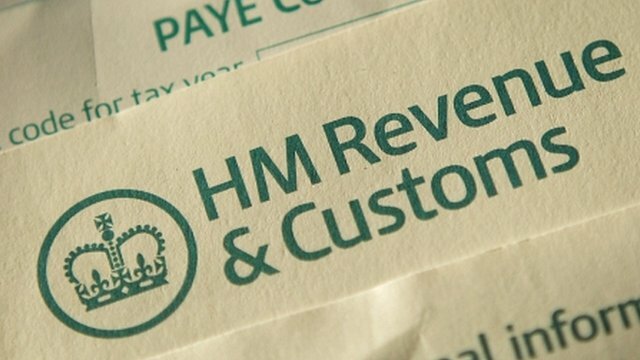 HMRC urged to get tough over tax Jump to media player Global firms in the UK that pay little or no tax are an "insult" to British businesses, a committee of MPs has said. The chair of the Public Accounts Committee is to take action over claims about the tax affairs of a company started by her father, where her brother is executive chairman and she holds shares. 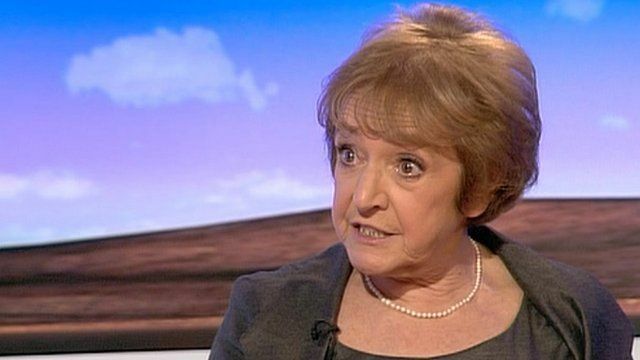 Margaret Hodge told Jo Coburn that the allegations about the Stemcor firm were "completely wrong", adding that they were "scurrilous and defamatory". Newspapers have questioned the amount of tax paid by the firm, while the MP criticises large multinationals - such as Amazon, Google and Starbucks - about the amount they pay in the UK.